Robin Hood Prince Of Tweets Now Live At LeoVegas Casino. 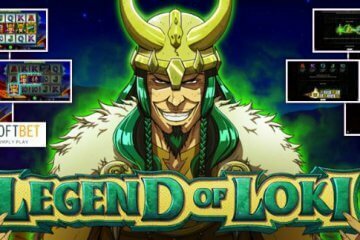 The latest slot from the team at NextGen Gaming, Robin Hood Prince Of Tweets, was released at LeoVegas Casino and Video Slots Casino last week, with players swiftly lining up to try and profit from its incredibly generous SuperBet-enhanced features. 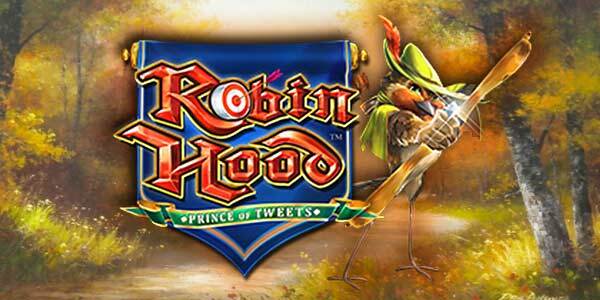 Like a handful of other NextGen Gaming titles, Robin Hood Prince Of Tweets features an adjustable metre to the right of the gameboard which allows players to unlock additional bonuses for a slightly higher price per spin. Known as the SuperBet metre, this bonus bar can be cranked up a level for 30 additional credits or all the way to the max for 80, with both having a major bearing on winnings. Working in tandem with the Robin Hood’s Arrow feature – which turns medium-value symbols that are adjacent to the Robin Hood symbol into wilds – the higher your SuperBet metre level, the more symbols can potentially transform. At the base level, only princess icons benefit from this bonus, while at level two, coin purses and owls can also transform. At the maximum level, meanwhile, all three of those symbols plus targets, quills and warrants all turn wild, creating some big combo wins. The Robin Hood’s Arrow feature becomes doubly important during free spins, which are triggered whenever three or more castle scatter symbols appear anywhere on the gameboard. Once this happens, players will win between 15 and 25 free games, with all symbols that are turned wild by Robin Hood’s Arrow also converting adjacent SuperBet-enhanced symbols into wilds. Suffice to say, at the maximum level this can result in all unique symbols on the board transforming into wild icons. 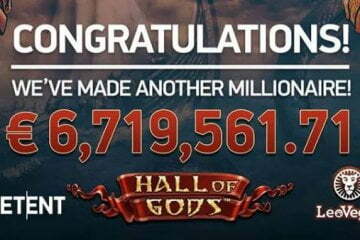 While the thought of spending money on top of the regular cost per spin might put players off of using Robin Hood Prince Of Tweets’ SuperBet metre, when activated it can improve the slot’s Return To Player percentage from 93.383% to 96.955%, meaning it is more than worth the extra investment for a chance to catch those monstrous combination wins that so frequently occur in free spins mode. 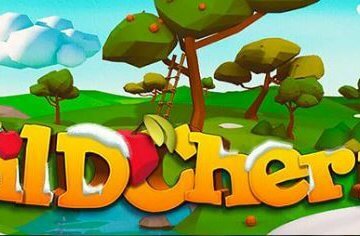 Aside from that quirky NextGen Gaming feature, Robin Hood Prince Of Tweets is essentially a simple five-reel, 40 payline video slot that is available to play from £0.20 per spin. 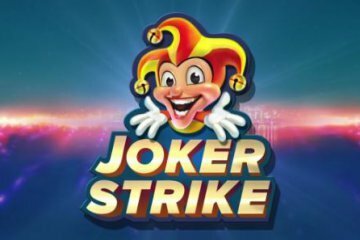 The game features a colourful menagerie of bird-based characters filling the traditional roles of Robin Hood, Friar Tuck and Maid Marian, with a max regular jackpot of 4,000x your line bet up for grabs in the base game. 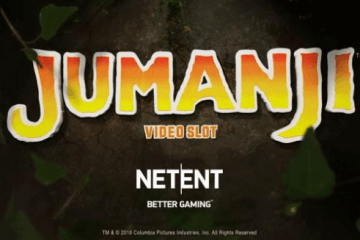 Available to play right now at LeoVegas Casino, we’d thoroughly recommend that you take the game for a spin with the SuperBet metre set to full blast for some wins that will truly ruffle your feathers.